How many of you are going and what kind of activities are you planning? What is your departure city? 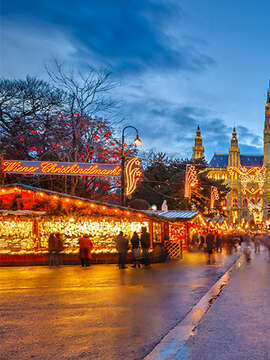 Discover the best of Europe's Christmas markets on this festive tour of Austria, Germany and Switzerland.